This coffee will be fresh roasted for you. 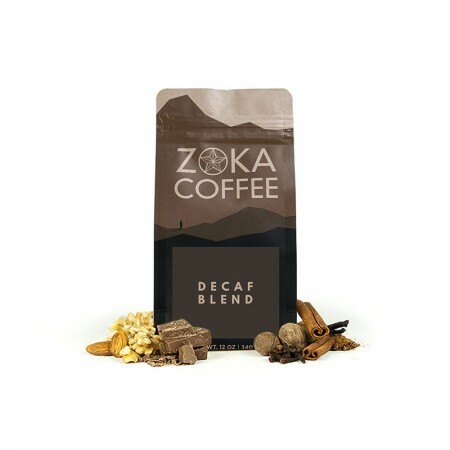 We expect Zoka Coffee Roasting Co will roast and ship this coffee in 1-2 business days depending on their roasting schedule. The Decaf Organic Espresso Cuatro was blended and roasted for you by Zoka Coffee Roasting Co. This combination of Organic coffees from South America create a unique harmony of flavors that produce an syrupy, full bodied espresso. The cup is rich and comforting, with notes of chocolate, nuts and graham cracker.